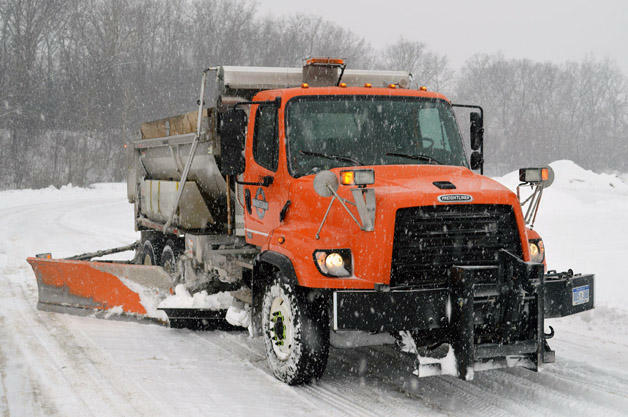 More warm weather is on the way for Washtenaw County, and that could be bad news for local roadways. The Washtenaw Road Commission is anticipating the rapid shifts in temperature over the next week and will cause numerous potholes and other damage to the county's roads. Jim Harmon is the commission's Director of Operations. He says the constant freezing and thawing puts immense stress on the roads. "You can kind of think of it as a metal paperclip, that if you take it and you flex it, bend it back and forth, over time, it’ll break. In a way, it's a simple analogy. That's what’s occurring with our pavements," says Harmon. Harmon says people can report any potholes they come across by calling the road commission, going to their website, or using the "WCRC Fix It" app on their smartphone. It's the calm after the storm as far as local snowfall and treacherous driving is concerned. 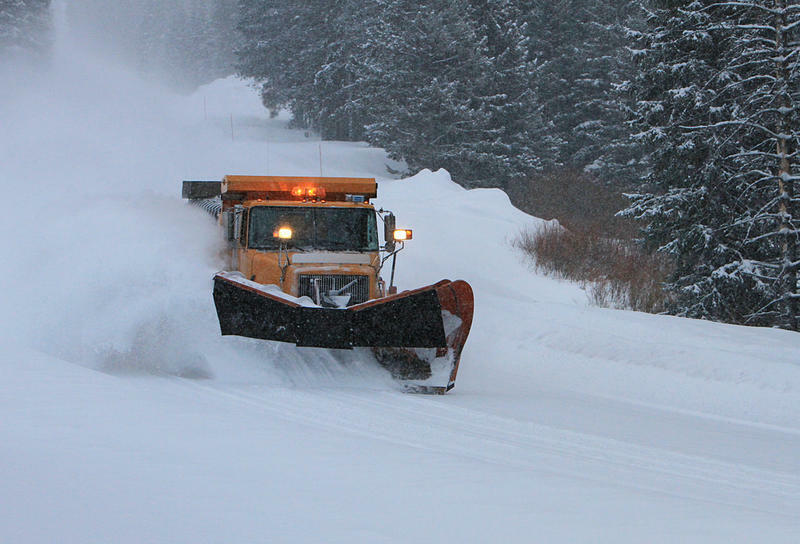 89.1 WEMU'S Lisa Barry talks with the director of operations for the Washtenaw Road Commission about efforts to clear county roads. 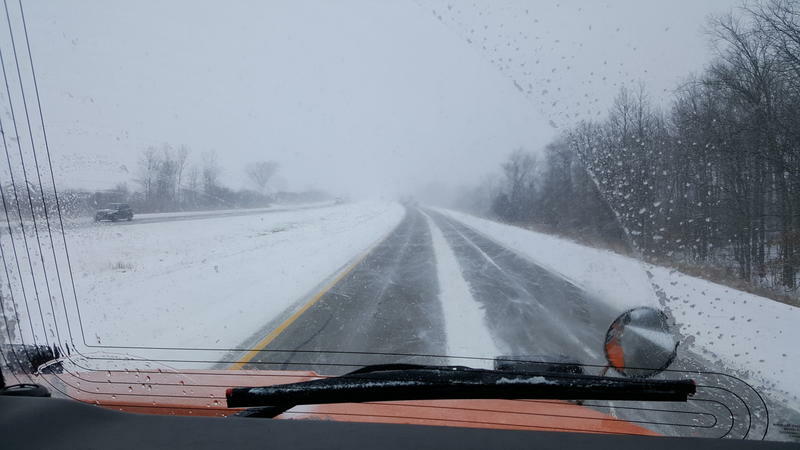 Southeast Michigan just had its first major snowstorm of the season, and Washtenaw County road crews have been working around the clock. WEMU's David Fair talks to Washtenaw County Road Commission director Jim Harmon about the progress made on the current road conditions.